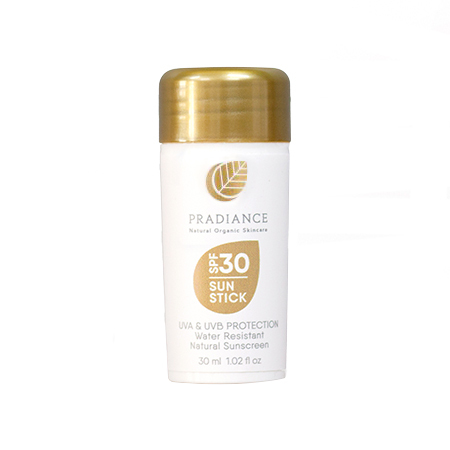 A natural sunscreen containing organic ingredients. 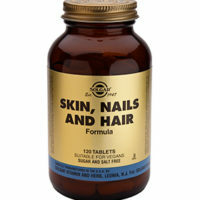 Hormone disruptor free. 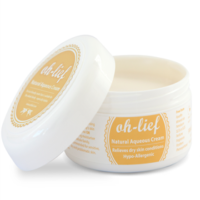 A soothing moisturiser that is suitable for the whole family, especially babies and those with sensitive skin. 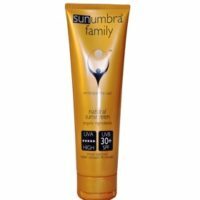 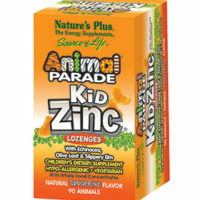 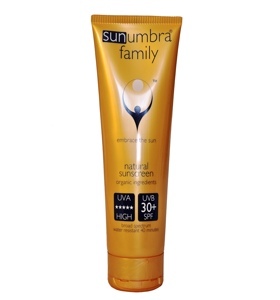 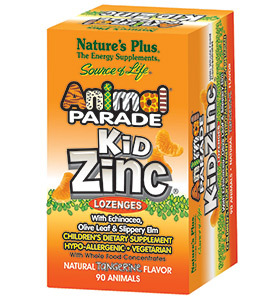 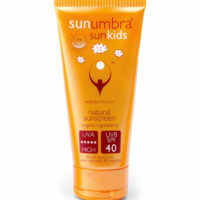 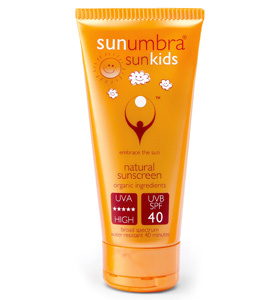 A sunscreen specially formulated for children and sensitive skins. 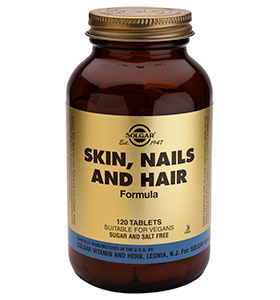 Hormone disruptor free. 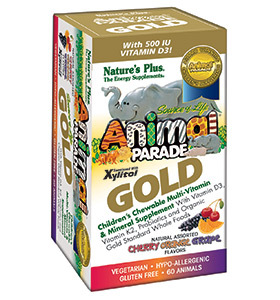 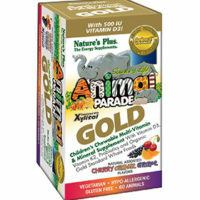 A mild, soothing and pH balanced intimate wash with probiotics. 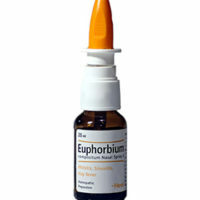 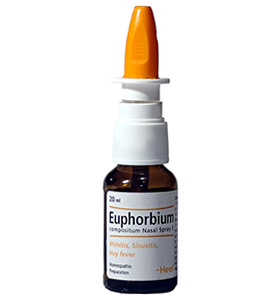 Euphorbium Nasal Spray is often used for relief of nasal and throat symptoms of colds and flu as well as sinusitis.